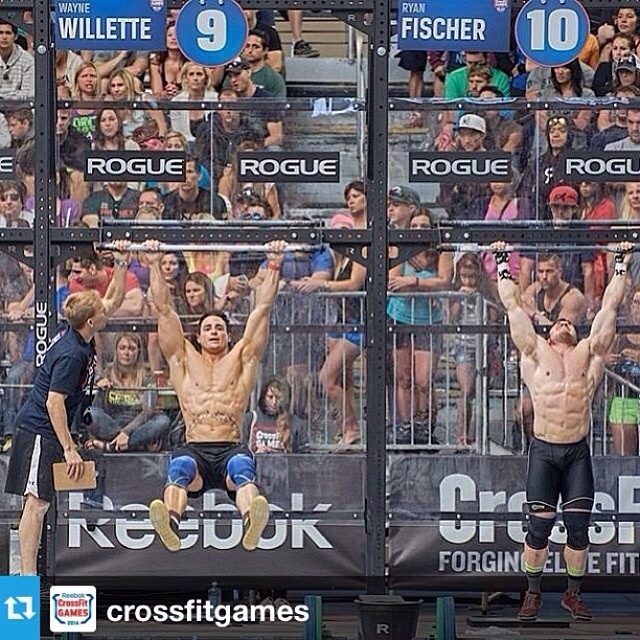 Coach Wayne getting some love from The CrossFit Games earlier today. I will have a pacing guide. I want you to make every effort to hold this pacing which is based off your mile pr times. You must focus on bringing your heart rate down as quickly as possible during your rest periods. My goal for you is to maintain an intensity you can keep for the entire workout, i.e. pace. The key to pacing is consistency. I want this skill to transfer over to your CrossFit workouts.